Become a Star Wars ship expert and build your own Millennium Falcon, the new TIE fighter, and Kylo Ren’s command shuttle. Choose your favorite and add lights to make it supercool! 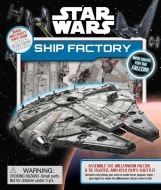 Discover many different kinds of Star Wars spacecraft, and then build a few! 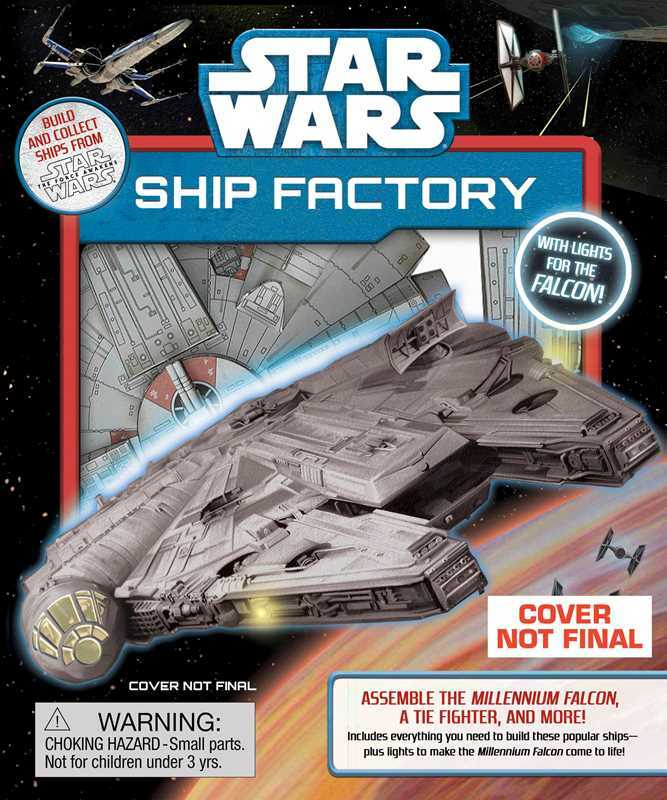 This complete kit includes everything kids need to assemble the Millennium Falcon, a new TIE fighter, and Kylo Ren’s ship, plus a full-color paperback reveals fun ship facts. Included within are instructions and press-outs to construct the ships, stickers, a 17″ x 20″ poster, and an LED light pack to light up the Millennium Falcon.